We guarantee our inspections. If we miss reporting a condition that existed at the time of the inspection, we will correct the condition as required. Should you feel an issue exists that you were not made aware of, simply call our office immediately. 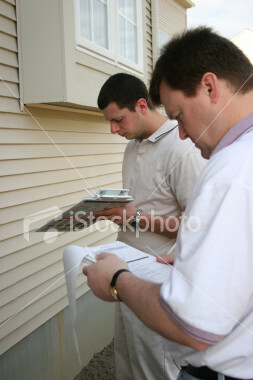 We will send an inspector to your home to assess your concern and take appropriate action.